Cranfield University Blogs | How do I reference…. a blog post? How do I reference…. a blog post? Continuing our series on referencing, it seems more appropriate than ever to include a post on how to reference a blog post. 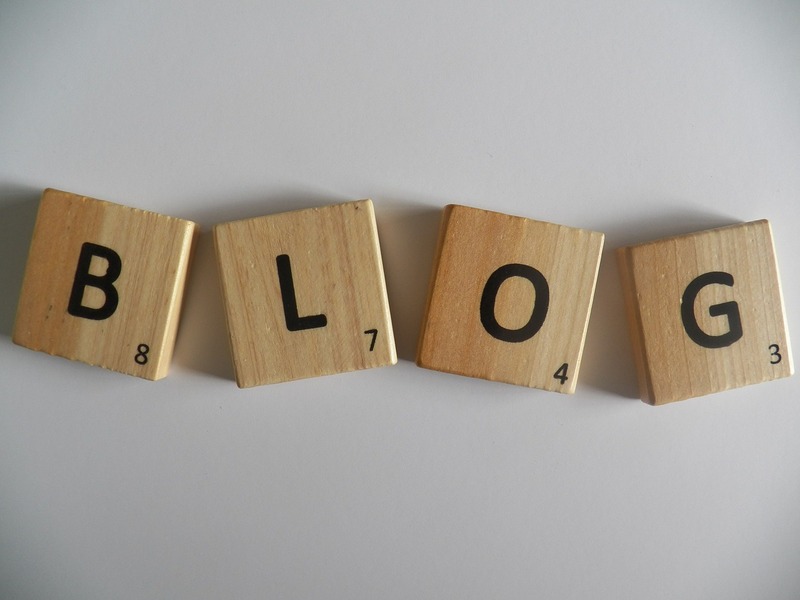 Although blogs tend to opinion-based, they can provide an interesting personal insight into a topic or subject. However, double-check with your lecturer or tutor first, if you’re unsure whether or not to reference a blog post in your assessed academic assignments. Tobias, J. 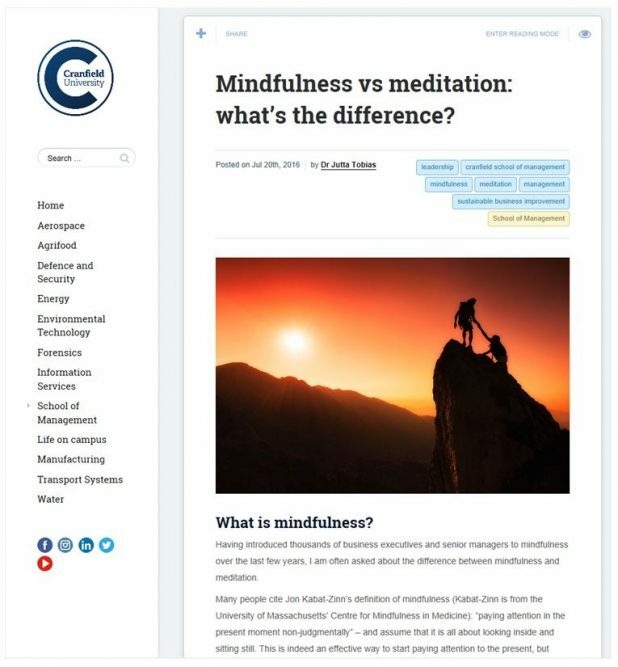 (2016) ‘Mindfulness vs meditation: what’s the difference?’, [Blog] Cranfield University Blog. 20 July. Available at: https://blogs.cranfield.ac.uk/leadership-management/mindfulness-vs-meditation (Accessed: 26 January 2017). What about your in-text citations? Where you make reference to this item in your text, follow the normal ‘name and date’ conventions and simply follow any mention with (Tobias, 2016) or a variation thereon. If you have any questions about referencing, feel free to contact MIRC or the Kings Norton Library. Sheila worked at Cranfield until 2018. She led MIRC support for Cranfield’s Executive Development Programmes (Cranfield’s General Management Programmes, and the Business Growth Programme).